Back by popular demand! 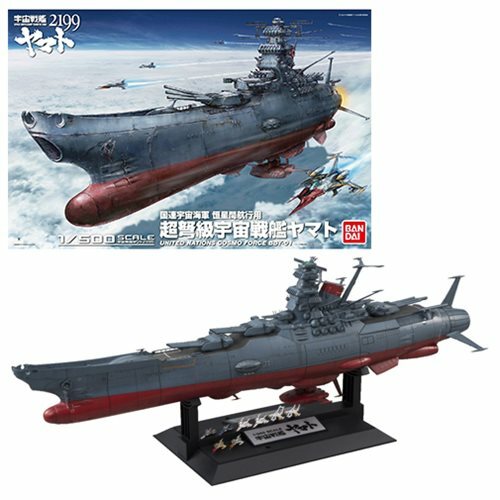 Bandai Hobby GunPla re-releases this amazing model kit from Star Blazers. Get yourself one! Measures about 23 1/4-inches long x 15 1/2-inches wide x 4 1/2-inches tall. Ages 15 and up.